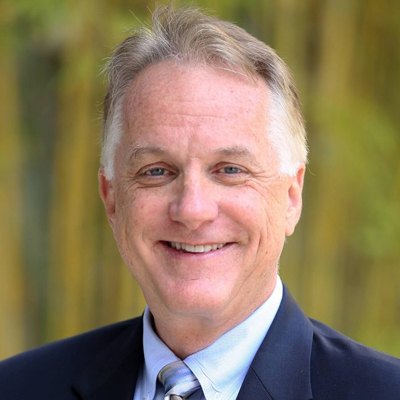 David Ling is the McGurn Professor of Real Estate and Director, Master of Science in Real Estate Program, Hough Graduate School of Business at the University of Florida. He has previously been a Visiting Professor at Hong Kong University and a Research Fellow at the University of Cambridge in addition to the Dean of the Weimer School of Advanced Studies in Real Estate and Land Economics. His research focuses on real estate finance, investments, and taxation and housing economics. David received a BSBA from Central Michigan University and both an MBA and PhD from The Ohio State University.